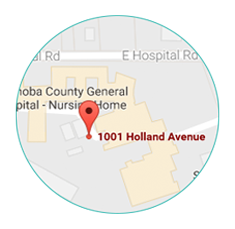 Neshoba County General Hospital-Nursing Home does not discriminate against any person on the basis of race, color, national origin, disability, or age in admission, treatment, or participation in its programs, services and activities, or in employment. For further information about this policy, contact: Patricia Evans, Compliance Officer at 601-663-1200 or via email: pevans@neshoba-hospital.com. 160 Bed Skilled Nursing Facility. 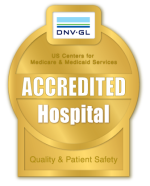 All beds are dually certified Medicare/Medicaid. Includes 20 bed Dementia Care Unit and 10 beds designated as Skilled Care Unit. 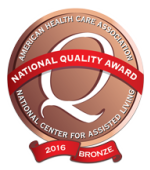 All beds may be used as Long Term Care or Skilled Care (Short-Stay). Identifies and works to meet admission needs and requirements. Works to provide for the residents' psycho-social wellbeing. Works with residents and families to provide individualized activities appropriate for each resident. Responsible for coordinating and providing medical and daily care needs. Attractive palatable, nutritious meals and snacks. 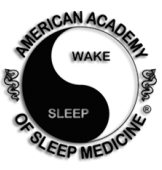 To improve and maintain physical functioning. Activities involves the residents in Relay for Life, fishing rodeos, field trips, health fair, Ham Jam, Church activities, entertainment/singings of many varieties, crafts, movies with popcorn and soda, games, and exercise groups, library group, and shopping outings. For further information regarding Neshoba County General Hospital-Nursing Home please contact Johnny Crenshaw at jcrenshaw@neshboa-hospital.com or call (601) 663-1350.